Guardian Safe & Lock has been providing locksmith services to the Greater Houston Area for nearly 10 years. Some of the many Houston area cities we provide service to include: Katy, Cypress, Jersey Village, Hockley, Magnolia, Waller, Tomball, Spring, The Woodlands, Conroe, Porter, Kingwood, Humble, Atascocita, Channelview, Pasadena, Pearland, Missouri City, Sugarland, and many more. With the combination of our large fleet of service vehicles and experienced locksmith technicians, no job is too big or too small. 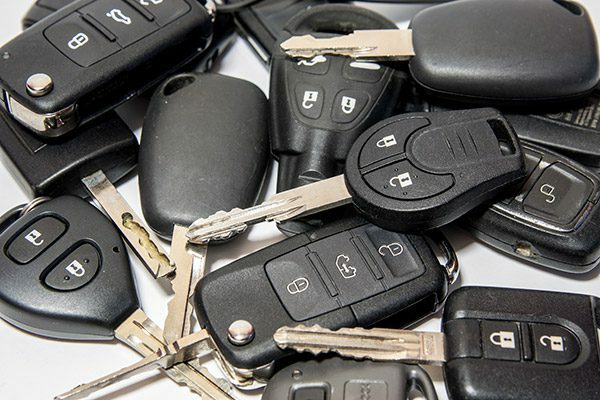 Some of the many services provided by our locksmiths, whether auto locksmith, residential locksmith or commercial locksmith include automotive keys and remotes, commercial hardware installation and repair, as well as residential rekeying and hardware installation. For a more detailed list of services, we provide click on one of the locksmith categories below. Guardian Safe & Lock has an experienced team of locksmiths on call 7 days a week including nights, weekends and holidays. In the event of an emergency, please call us and one of our professional locksmiths will be dispatched to assist you. Guardian Safe & Lock is a fully insured, bonded and licensed (B16642) locksmith company in compliance with the Texas Department of Public Safety. 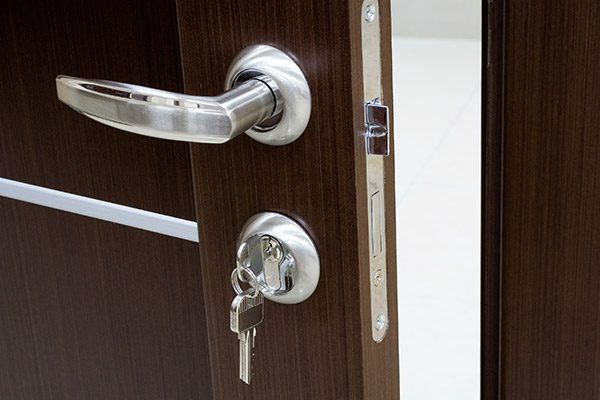 We carry and service nearly any locking device used in commercial buildings today. 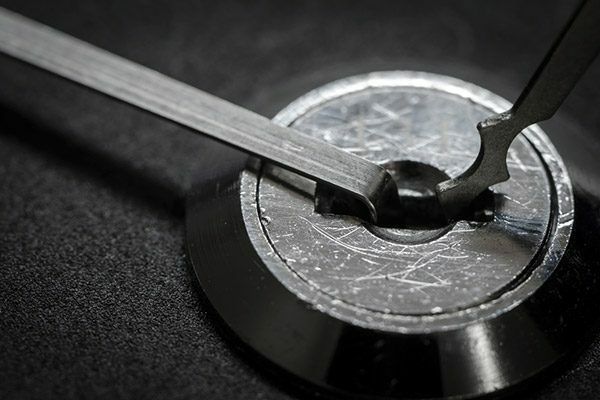 From rekeying to new lock installation, we can provide you with the highest quality locksmith services at the most competitive price. When it comes to your business safety and security, you need a trusted locksmith to keep your business secure. We specialize in complete home security solutions to protect you, your family, and your home providing residential locksmith services that will best fit your needs and budget. Our trained technicians travel with mobile workshops that carry a wide selection of products, with everything from heavy duty strike boxes to keyless entry systems. If you’ve lost all your car keys, no need to worry. We have a large fleet of mobile locksmith service vehicles ready to be called to your location, so you don’t have to worry about towing your vehicle. 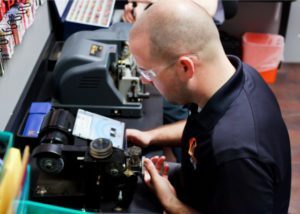 All of our automotive locksmith experts have had a minimum of 50 hours hands-on training which allows them to generate, program, or cut and copy car keys for any year, make and model.